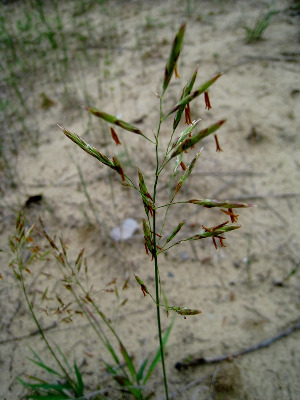 Roadsides, fields, and disturbed ground, sometimes spreading to forests, shores, and other habitats; the rhizomes make this an excellent grass to hold the soil of roadside banks but also a pest in natural habitats. Naturalized from Europe and first collected in Michigan in 1906 in Cass Co.
MICHIGAN FLORA ONLINE. A. A. Reznicek, E. G. Voss, & B. S. Walters. February 2011. University of Michigan. Web. 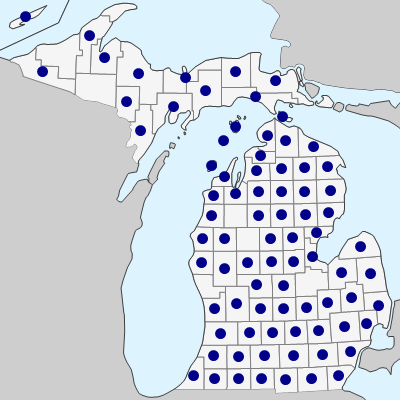 April 21, 2019. https://michiganflora.net/species.aspx?id=2033.